Social media marketing offers a lot of potential and opportunity for businesses and there are lots of ways to make it a success. Here are five great tips from in-depth and long term strategies that work. Take a look. 1. Find The Best Time To Post Content. There isn’t a single best time to post on social media. Social media marketing offers a lot of potential and opportunity for businesses and there are lots of ways to make it a success. Here are five great tips from in-depth and long term strategies that work. Take a look. There isn’t a single best time to post on social media. 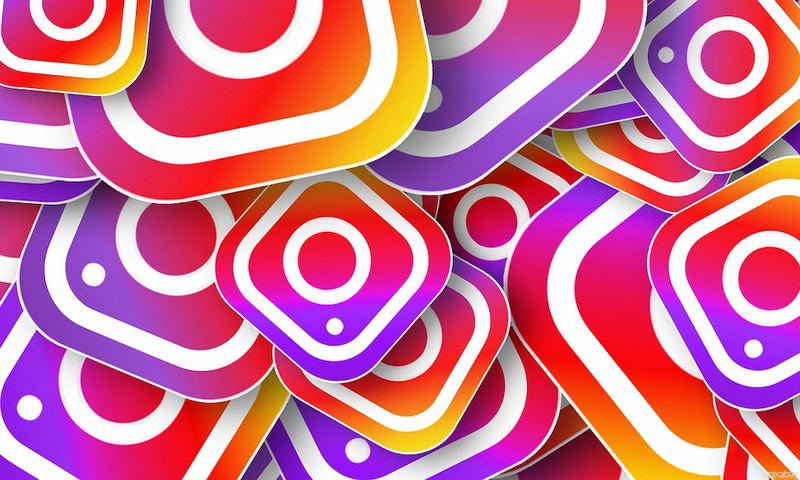 However, SumAll found that users tended to be more active between 9 A.M. and 11 A.M. EST on Google +, between 1 P.M. and 4 P.M. on Facebook and from 1 P.M. to 3 P.M. on Twitter. 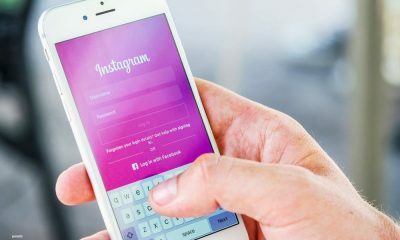 If you want to target users on Tumblr, save your posts for the evening, ideally between 7 P.M. and 10 P.M. Instagram users are more likely to be online and active from 5 P.M. to 6 P.M. and the 8 P.M. to 11 P.M. timeslot is ideal to reach out to Pinterest users. It has been my experience that women tend to be on Facebook later in the day as well as on Instagram or Pinterest. I usually do not post until 10 P.M. or even 11 P.M. I used to have an eCommerce company that would sell three times more products on Thursday nights compared to the other nights of the week so I would mostly post on Thursday night on social media. Email is still an efficient way to advertise online. A 2012 survey by Exact Target found that 91% of Internet users checked their mailbox at least once a day. Email is cited as a preferred channel by a majority of Internet users. What is the link with social media? Gaining more subscribers for your email distribution list will make a difference. You can use an app, your website or your Facebook page to share a sign up form for your email list. Give people an incentive to sign up, such as organizing a giveaway. The best way to find out if your social media outreach is efficient is to run tests. Split testing or A/B testing will allow you to test different strategies. You should use GetResponse to run some tests on the different strategies you have been using with your emails. Use Optimizely to test different versions of your pages. Social media platforms are different from each other as far as the audience and the type of content that is shared go. You need to find out more about the platforms you use so you can adapt your message. For instance, promoting a law firm on Pinterest, Instagram or Tumblr wouldn’t make sense. Evan LePage explained in an article for HootSuite that Twitter is a good option if you want to share an image with a short text. If you use Facebook, use pictures to grab the attention of users but don’t ask for likes and shares. Google + users are more likely to engage with brands and to become brand advocates. 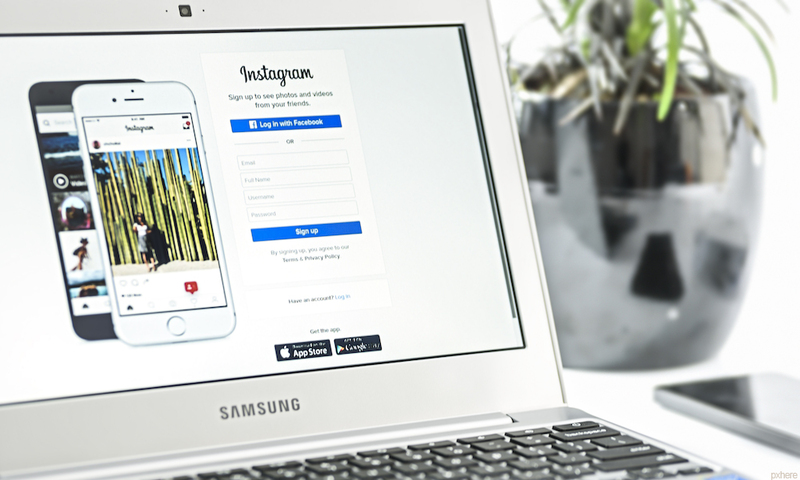 Instagram followers like to see many others following pages and good images so use the likes of Canva to add good images and Vibbi to create the impression of more followers. You should test a few different platforms to get a better idea of what the users are like. 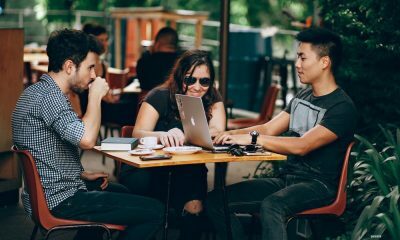 It has been my experience that women tend to use Pinterest, Facebook and Instagram while using Twitter or Google + is a better way to reach out to men. 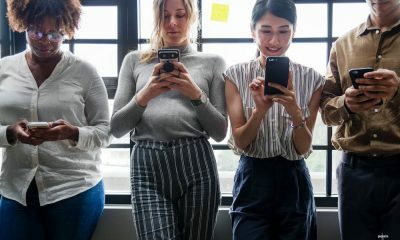 Take a look at this study from Alex Hillsberg to get more details on how men and women are different on social media. Organic SEO is a good way to reach out to your audience but it is not enough. You definitely need to use this approach since it is free and it works. However, you will need to invest in a few different campaigns to get more traffic. You should think about investing in PPC ads. You can use Google Adwords to have pay-per-click ads displayed to your audience. You will only have to pay if a user clicks on an ad. You can buy ads on social media as well. Facebook and Twitter give you the possibility to display ads in the newsfeeds of a specific group of users. You should think about investing in ads on YouTube or on Reddit if your audience is likely to use these sites. Check out Larry Kim’s guide to find out more about PPC ads and social media. Paying to have ads displayed to users is a good way to increase brand awareness and to reach out to new groups of users. Organic SEO works and you definitely need to use this approach, but you should combine it with a PPC strategy or with other paying methods to boost your traffic.